Caution: Lamborghinis under construction zone ahead! 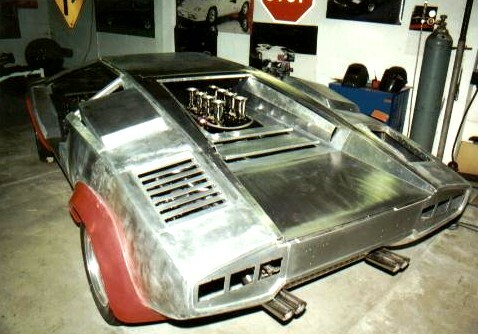 This page features Lamborghini replicas under construction from the United States and Canada. Follow each link below to see dozens more photos of cars being built by some of our members. 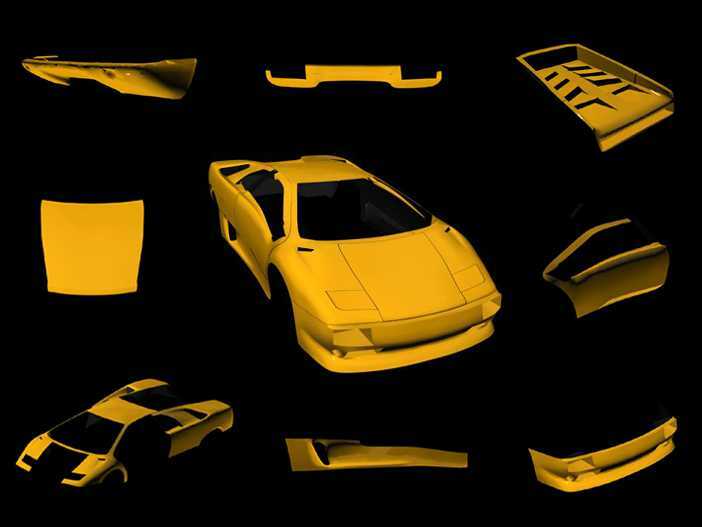 If you are building a car and you would like to display your craftsmanship here, simply email us your photos and a description. Members only please. Other international members welcome. Hard hat and safety glasses recommended.